in direct contravention of UN resolutions. Please share our campaign with as many people you know. 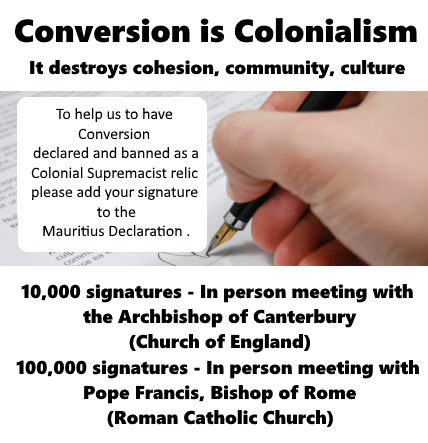 If you agree that Conversion should be banned please do two things. Firstly sign the Declaration by sharing the following details with us and secondly please share the Declaration with your contacts as well. Thank you so much. I support this initiative and consent to the site collecting and storing my data.